Electrolux has changed their washer lineup for 2016-2017. Front load laundry is Electrolux’s biggest single category in the U.S. It is pretty amazing, because they only produced compact laundry outside the U.S until recently. This year's iteration includes SmartBoost technology. It premixes the detergent and water before the cycle starts, so the clothes are cleaner than any other specialty cycle from any other brand. We will look at Electrolux and then their new laundry. 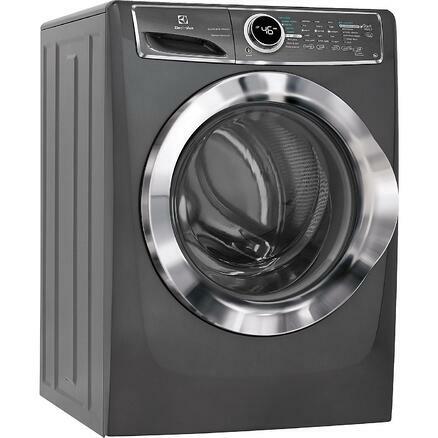 By the way, there are up to $200 off the pair from Electrolux and Yale until the end of June 2016, so a pair starts at just $1,198 for a washer and electric dryer. Electrolux is actually Swedish and is one of the largest appliance manufacturers in the world. They are second only to Whirlpool in size. Europe was one of their biggest markets, but in the early 1990's, they bought Frigidaire. 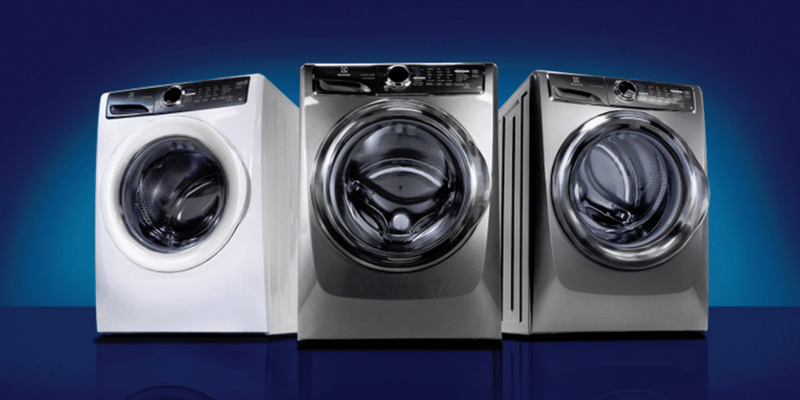 They have been in the full size laundry market for less than 10 years, but there are three main features to considering an Electrolux washer. Originally, their success was tied to more stability, and allowed Electrolux to be the only manufacturer to offer a second floor vibration guarantee. With many people placing laundry on the second floor near the bedroom, less vibration matters more than when placed in a basement. 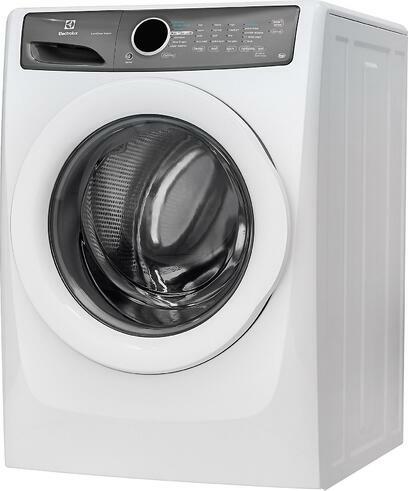 Electrolux was the first washer to offer a fast cycle as well. 18 minutes to wash and then dry was the standard for many years. The double pump system is another Electrolux exclusive, and allows the machine to pump with a fresh water rinse to eliminate more detergent from your clothes. 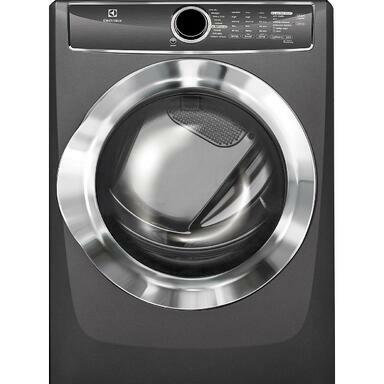 Let’s look at the new Electrolux washers (we will look at the differences after). Some of the differences between the models include washer times from 20 minutes to 15 minutes on the speed wash.  When you consider the 517, it adds steam capability. Steam loosens stains for better washing. This model also adds a water heater for a heat boost used for white fabrics. The 517 also has the second pump for the fresh water rinse. The 517 is reversible as well, so it can open on either side for stacking or side by side. The speed cycle is 18 minutes instead of 15 minutes. Their top of the line 617 incorporates all those features and adds a third pump. The third pump is the key behind the SmartBoost, because it holds water and detergent. It then releases this effectively premixed detergent on top of the clothes infusing the clothes better than any other system, resulting in cleaner clothes. Dryers are not as analyzed as washers. 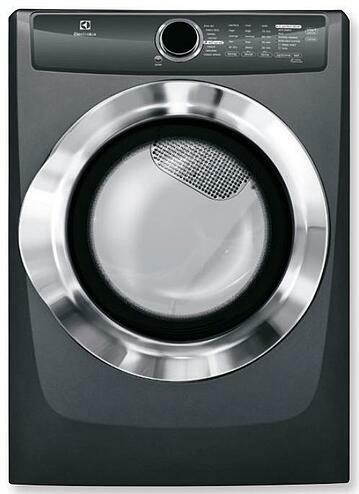 Electrolux, like most premium dryers, has a moisture sensor in the front of the dryer. It senses moisture and turns down the heat when a certain moisture level has been reached. One of the obvious differences is cycle times like the washer at 20 minutes for the 417, 18 minutes for the 517 and 15 minutes for the 617. The drum in the least expensive is porcelain versus stainless in the other two. 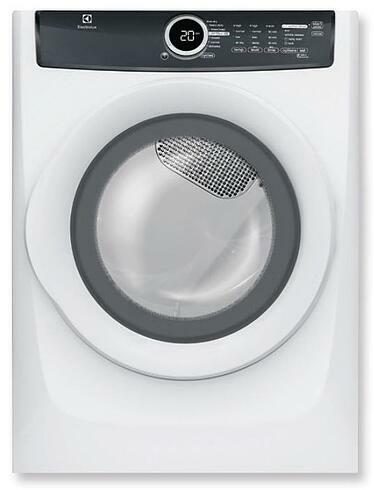 Like the washers, the 517 adds steam, which removes wrinkles and odors from the fabric. It will be handy if you want to wear your favorite shirt again without washing (you know the one). The 517 also adds an extended tumble option. If you forget your clothes in your wash, it will tumble and rinse periodically over 12 hours so your clothes will not smell or need to be rewashed. The difference between the 517 and the 617 is an Allergen cycle, specifically designed for allergies with a 200 degree dry. With the $200 rebates, the pairs are reasonable at $1,198 for the 417, $1,398 for the 517 and $1,598 for the top of the line 617 pieces in the white finish. Titanium and gas are a $100 upcharge. Many of the Electrolux washer specifications are still exclusive like the vibration guarantee and the two and now three pumps. Electrolux service rate was a very respectable 13% in the first year. Most of the changes other than the third pump are much improved styling, so the reliability rates should not spike due to radically different design. 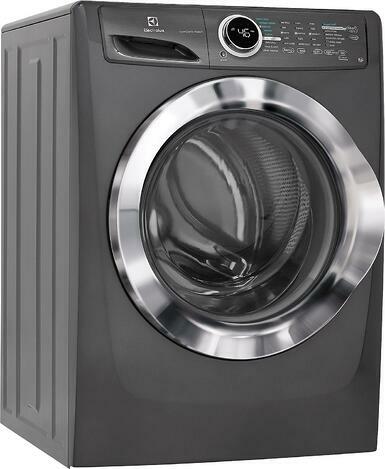 Overall, Electrolux has an improved product and should be considered for your laundry purchase. 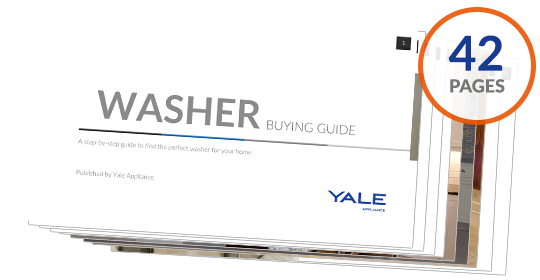 Get the Yale Washer Buying Guide with features, specs and detailed profiles of every major brand. Well over 160,000 people have read a Yale Guide.